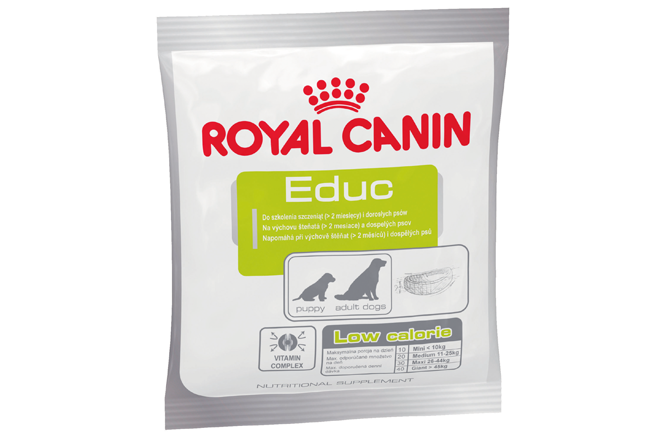 PETS Magazine has one box (30 sachets) of Royal Canin Educ to give away! What better way to train your dog than with Educ by Royal Canin? This healthy reward for dogs and puppies is high in complex vitamins and low in calories, enabling you to reward good behaviour without compromising on your dog’s diet. Find out more at healthypets.royalcanin.com.au. PETS has one box (30 sachets) of Educ to give away to one lucky reader. Just fill out the form below for your chance to win!